Are you ready for meeting hundreds of new friends from all over Australia but also across the world? 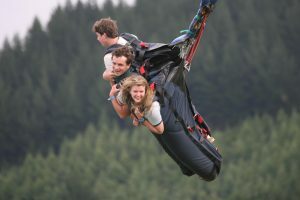 Are you ready to jump the ditch and experience all that New Zealand has to offer? If you said yes to any of these, then make sure that you sign up for Illuminate 2019 – 14th New Zealand Venture! 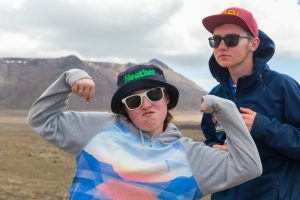 With around 1000 Venturers attending Illuminate 2019 from around Australia and New Zealand, you’re guaranteed to meet heaps of new friends who’ll become family by the time the adventure is over. Whether it’s from people in your Venture unit, someone you bump into at meals, hang out with on activities or people who you get chatting to at international nights, without a doubt you’ll meet and get to know heaps of new people! By the end of our stunning journey, you won’t want to leave them. Learn about the world by experiencing a new culture, just across the sea. From the moment you first step off the plane, you’ll be immersed in a rich Māori culture. You might just find yourself sitting down for a traditional hangi with your new family in their meeting place or “marae”. 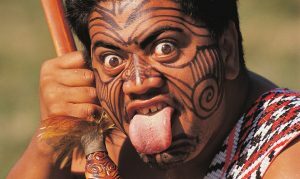 Whether you’re witnessing ancient traditions or learning the haka from local Māori tribes, you’ll be left in awe! They say New Zealand is the adventure capital of the world, and they’re certainly right! With Illuminate 2019 there’ll be plenty of experiences to thrill and challenge. Whether you’re thinking of skydiving or scuba diving, jet boating or sailing the seas, there’s bound to be something that’ll make you thrilled you stepped a little outside your usual boundaries. The Kiwis have a truly unique take on adventure and it’s sure to leave you wanting more.